The principle objective of this report is to analysis overview of E-Banking and Mobile Banking in Bangladesh. General objectives of this reports are to shed light on the concept of technological advancement of banking, unearth the development of e-banking in Bangladeshi banking sector and explore the Structure of electronic banking in Bangladesh. 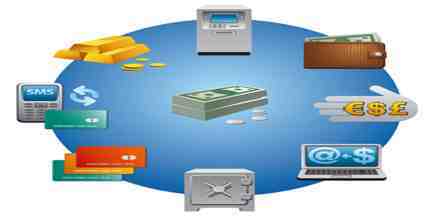 Here also find out the common features of adopted Technology of banking in Bangladesh. Finally analyze the customer satisfaction level with the advancement of banking technology.